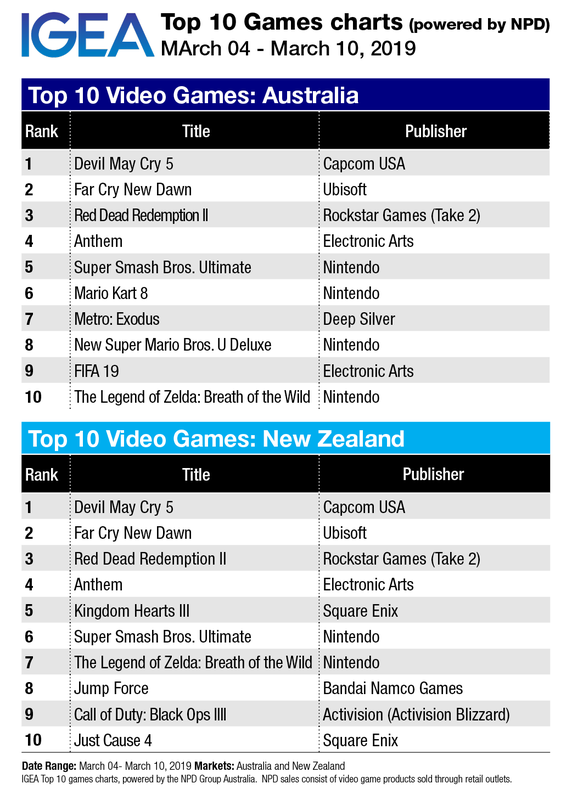 The long-running Devil May Cry series has made a triumphant return this week, vaulting into the number one spot off the back of strong reviews and a sizeable fan base. 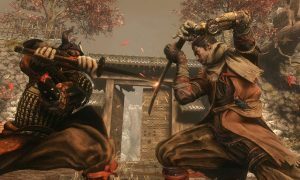 The game plays to the series’ strengths, with fluid, versatile combat that encourages players to be as stylish as possible, executing combos flawlessly in the pursuit of higher rankings. 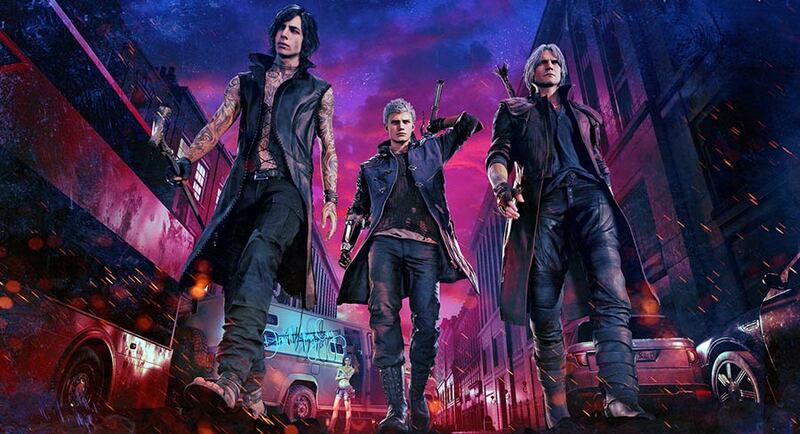 With three playable characters – including one that only engages enemies directly to finish them off, instead sending familiars to fight for him – and a huge array of skills to unlock and master, Devil May Cry 5 is a welcome return. Elsewhere, Far Cry New Dawn and Red Dead Redemption II continue to sell well, while Dirt Rally 2.0 and The LEGO Movie 2 Videogame have dropped out entirely after making brief appearances last week. The key story to note this week, however, is that after two weeks at the top, Anthem has now dropped down to fourth place. 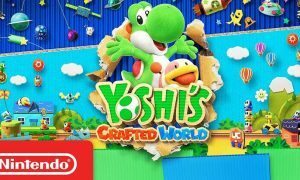 It will be interesting to see whether it can maintain a place in the retail top ten for any length of time given how negative the general sentiment around the game is right now. Of course, this being gaming in 2019, BioWare will be making significant changes to Anthem over the next few months, and it will no doubt be whipped into some kind of shape eventually.